By Mike Barnes and Shirley Halperin | David Bowie has died after a battle with cancer, his rep confirmed to Billboard. He was 69. 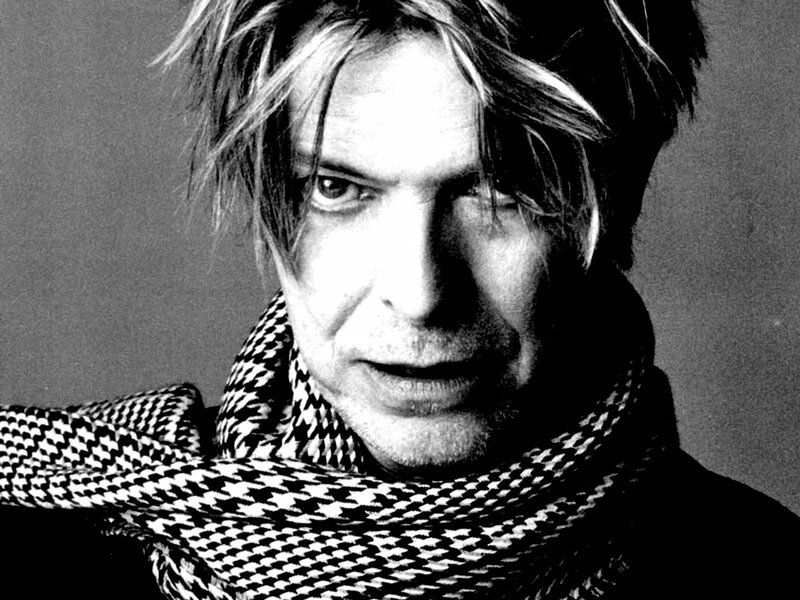 "David Bowie died peacefully today surrounded by his family after a courageous 18 month battle with cancer. While many of you will share in this loss, we ask that you respect the family’s privacy during their time of grief," read a statement posted on the artist's official social media accounts. Bowie’s artistic breakthrough came with 1972’s The Rise and Fall of Ziggy Stardust and the Spiders From Mars, an album that fostered the notion of rock star as space alien. Fusing British mod with Japanese kabuki styles and rock with theater, Bowie created the flamboyant, androgynous alter ego Ziggy Stardust.